Often the luxury we can experience depends on the home we’re in. 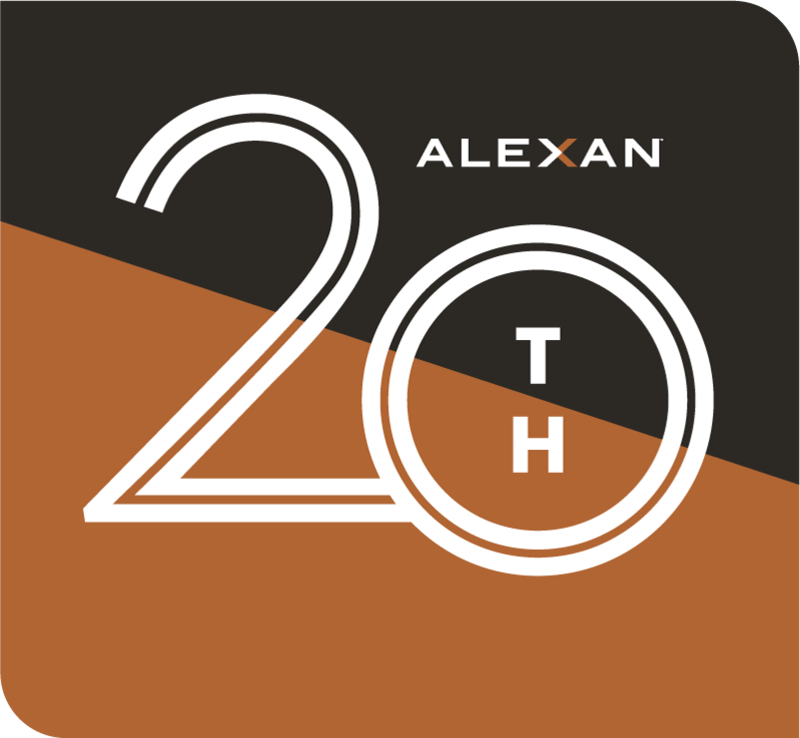 Make your move towards the lifestyle you deserve when you live at the Alexan 20th Street Station luxury apartment homes in Denver Colorado. Enjoy luxury apartment features created for your personal comfort and entertainment every day. These features are placed well in floor plans and layouts designed for luxury. You will also find plenty for entertaining. Delight your friends with community amenities perfect for long weekends. Discover new dining, entertainment and shopping spots in your new neighborhood that will quickly become your favorites. Whether on your own or with friends, you will always find something interesting whether at home or out and about town. Walk into your new A9 1 bed/ 1 bath luxury apartment home and you discover the beauty of a fantastic layout. Your 892 square foot masterpiece begins as you enter and experience the immediate feature of a private study and in-wall bookcase. Pass your study and you can enjoy your living area and gourmet kitchen. Here you can stretch your culinary imagination to the limits and delight your friends. Feel free to host the next friend’s dinner, you have space. Your gourmet kitchen also enjoys a deep pantry for all your ingredients and cooking essentials. Past your gourmet kitchen, you discover your spa bathroom. Here you will find everything you need to prepare for a busy day or an evening out with friends. Beyond your spa bathroom, you come to your sanctuary bedroom. Enjoy two closets inside your bedroom. You are bound to find the space you need for every piece of your wardrobe. 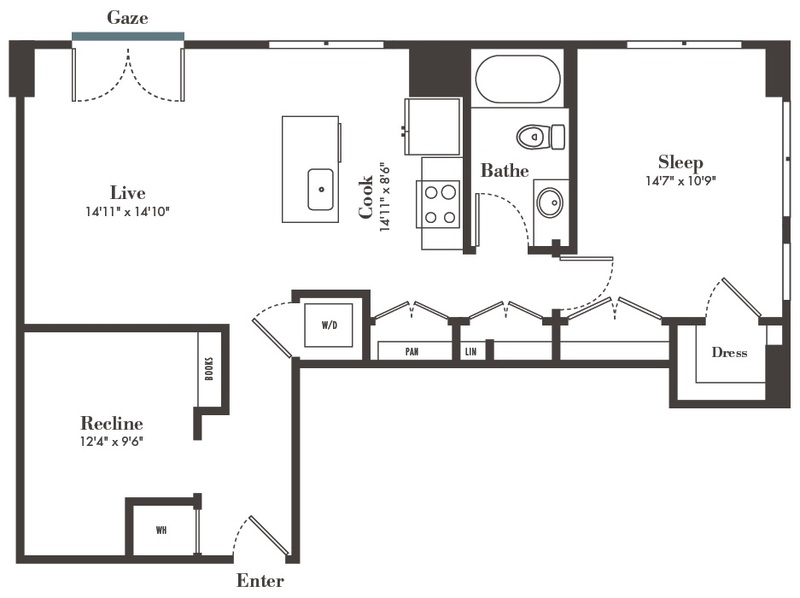 Discover what life can be like inside the A9, your luxury 1 bed, 1 bath. Available now when you make your move to the Alexan 20th Street Station luxury apartment homes in Denver Colorado.